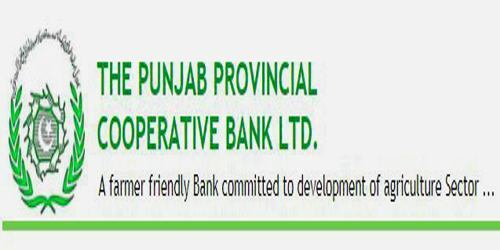 It is a broadly described annual report of The Punjab Provincial Cooperative Bank Limited in the year of 2012. During the financial year, the net assets of the bank have increased from Rs. 9.7 billion in 2010-11 to Rs 11.8 billion in 2011-12. Deposits and other accounts of the bank were Rs. 2,409,075 billion. The Share capital of the Bank Stood at Rs. 436,148 billion. During the year, the bank generated operating income of Rs. 1,667 million and incurred operating expenses of Rs. 1,264 million including an expense of Rs. 260 million as the provision against doubtful assets. The Bank posted Profit before taxation during the year Rs. 402,991 million. In 2012, The Bank achieved Profit after taxation Rs. 383,330 million. Earnings per share (EPS)/(Loss) of the bank for the year ended 2012 is Rs. 88.24 compared to Rs. 110.53 as at end of the year 2011.